Meninaaaas, já viram a nova Polaroid da Fujifilm??? É a Máquina Fotográfica FUJIFILM Instax Mini 8 e eu estou completamente apaixonada, juro!! Hey girls!! Have tou already seen the new Fujifilm Polaroid?? It is the FUJIFILM Instax Mini 8 Camera and I'm completely in love with it, I swear! É uma máquina fotográfica cujo preço ronda os 89€ e existe em cinco cores: rosa, branco, amarelo, azul claro e preto. Digam o que disserem a rosa é mesmo linda de morrer! Trabalha a pilhas (duas, alcalinas, LR6/AA de 1.5V), tem flash constante que se ajusta à luz presente automaticamente e pesa 307gr. A garantia é de dois anos. 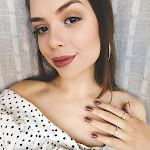 Não é perfeita? Já está na Wishlist! 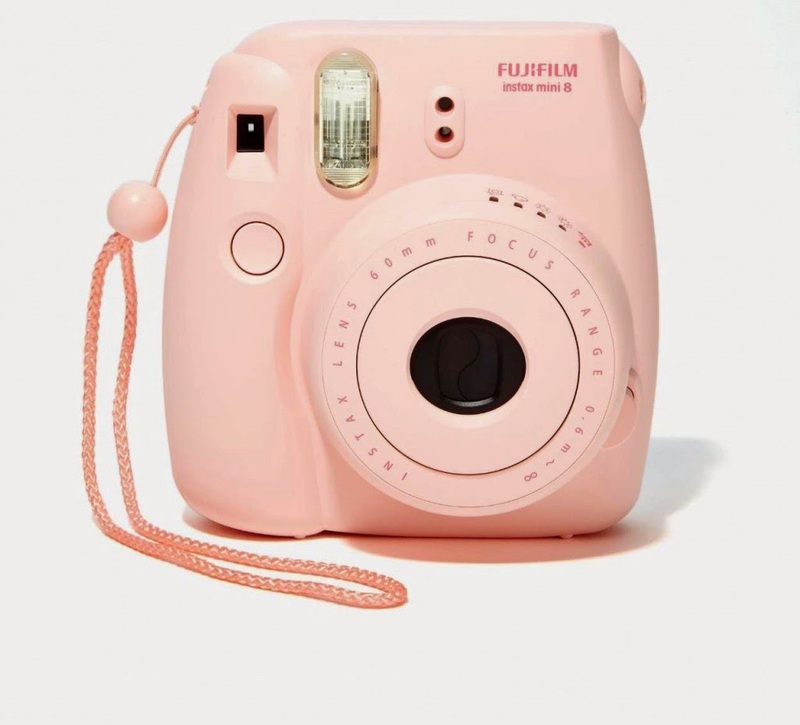 It is a camera whose price is around € 89 and is available in five colors: pink, white, yellow, light blue and black. Say what you will the rose is pretty to die! It works with batteries (two alkaline ones, LR6/AA-size, 1.5V), has a constant flash that adjusts automatically to light this and weighs 307gr. The warranty stands for two years. Isn't it perfect? I already put it in my Wishlist!